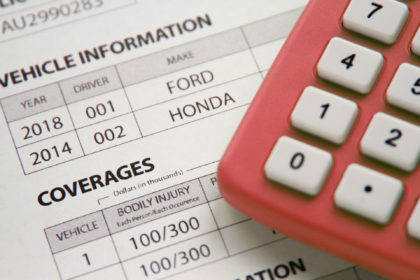 If you’re buying a new (or different) vehicle, or have never purchased a car before, one of the top questions you may have is how much is insurance going to cost? Whether from a momentary lapse in attention or a total indifference to the speed limit, sometimes even the best drivers get speeding tickets. And now you are bracing for the sticker shock when you get your car insurance bill to see how much that ticket is going to cost you. Drivers across the country should prepare for increases in car insurance rates in 2018 due to a “perfect storm” of events that are causing insurance companies to have significant losses. There are three things guaranteed in life: death, taxes, and expensive car insurance for teenage drivers. Adding a newly licensed 16-year-old (or even younger with a learner’s permit) to your car insurance policy comes with mixed emotions for most parents. When buying a new or used vehicle, smart shoppers take the cost of insurance into consideration when determining their monthly car payment. If you have a teenager who has recently received their learner’s permit to drive, then you may (or may not have) thought about adding them to your auto insurance policy. High risk car insurance is a classification that groups a lot of drivers into a slightly inaccurately-titled group. As parents, we all dread the day our teenager gets behind the wheel for the first time. We are not only worried for their safety, but also about when we get our first auto insurance bill after they are added as a rated driver. 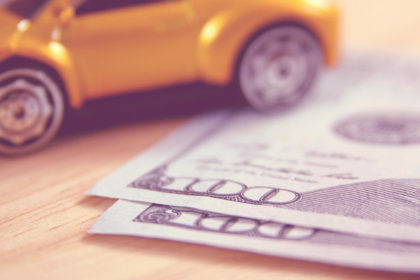 Gap insurance, otherwise known as Guaranteed Auto Protection insurance, is protection for when the actual cash value of your car is less than what you owe.